Highly responsive at every moment. Monitoring: Adaptive Fluidics continuously tracks vacuum flow rate at every moment of surgery. 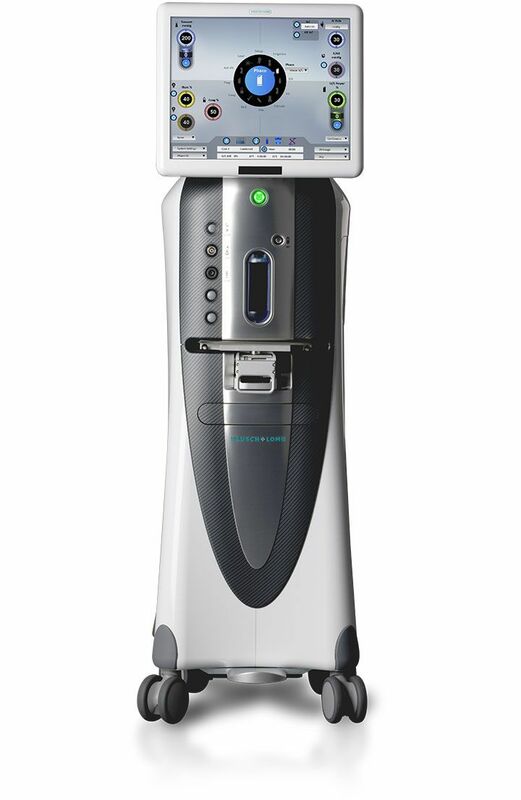 Compensating: The system automatically adjusts infusion pressure, for increased stability. Contact us for an evaluation to see if Stellaris Elite is right for you. 2. Mark E. Schafer, PhD. Analysis of the Cutting Forces using Different Phacoemulsification Modalities. ASCRS 2009. * Based on a laboratory study.